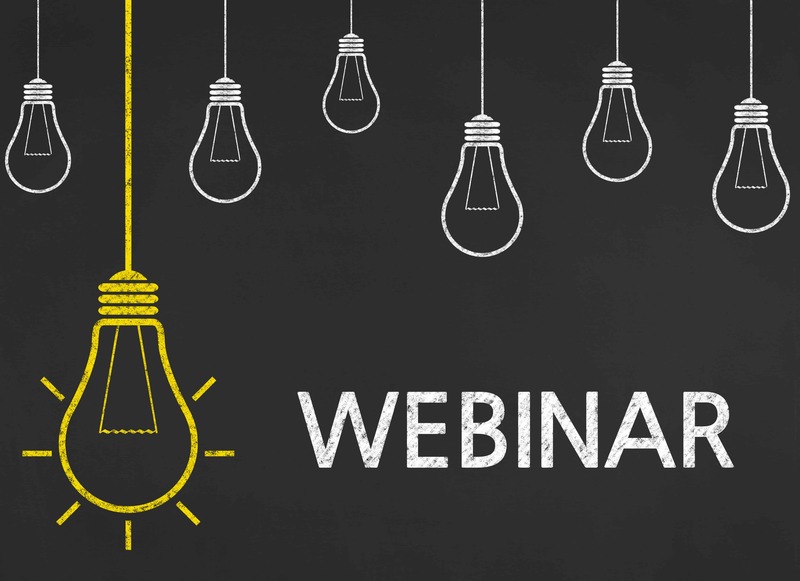 Webinar Recap: What’s the SDVOSB third-party certification all about? In business we’re always looking for an edge over our competition, can a third-party certification help? In the Veteran business community, there has been a lot of scuttlebutt about third-party SDVOSB/DVBE certification, and if you need it for your business. Join us for this informative webinar as third-party experts Cami Turcotte and Patricia Richards from Disability:IN (USBLN) share information on their third-party certification, qualifications, Billion Dollar Roundtable and answer questions you may have. Disability:IN is the leading third-party certifier of disability-owned businesses. They empower businesses to achieve disability inclusion and equality across the enterprise. Disability:IN has more than 140 corporate partners spanning the technology, healthcare, financial, transportation, entertainment, and retail industries. How Disability:IN can help Disabled Veteran Businesses: The Disability:IN offers a nationally recognized third-party certification for Veterans-V and Service-Disabled Veterans-SDV called the Disabled Owned Business Enterprise (DOBE) Certification. Certification recognized by the Billion Dollar Roundtable. Disclaimer: The VIB Network receives no financial compensation from Disability:IN.